Winning the 2nd runner up of the HKYPC 2013! Congratulations to Miss Ellen Thong! 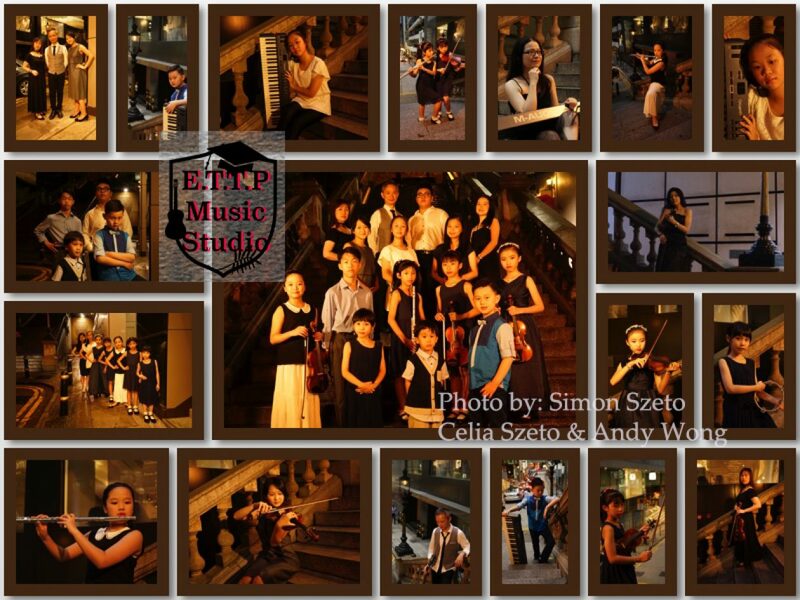 She has won the 2nd runner up of the Hong Kong Youth Piano Competition 2013 ! Class p017 Diploma performance level. Previous PostNice Music SharingNext PostGetting the trophy !